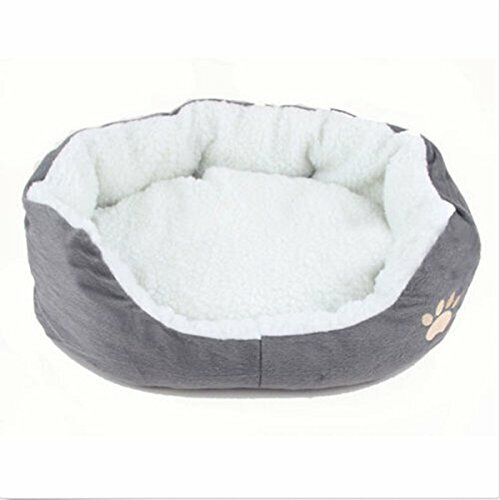 Brand new pet bed, perfect for any household animals, the bed is well padded in both the sides of the bed and the removable cushion, unlike other beds, this bed has a base cushion which can be removed for easier washing or to be used as a rest for your pet without moving the entire bed. The sides of the bed are all made of soft material for additional comfort. The base of the pet bed is made from a waterproof material to help reduce any accidents getting into the bed or out. Comes in four great colors, every bed comes with the machine stitched paw logo. 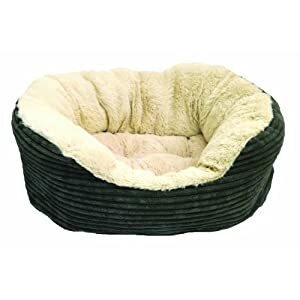 Because of all the soft and warm material used within this bed, it helps give your pet a comfortable warm sleep. ? 100% Brand new and high quality ? 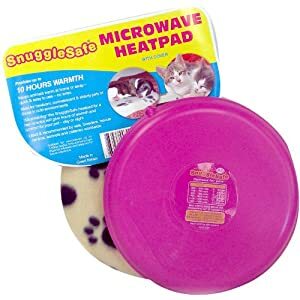 Keeps your pet cozy and warm ? 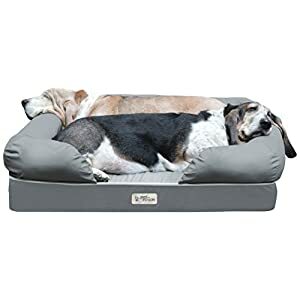 High quality comfort for your pets ? Holds heat in the winter and is completely machine washable. ? Waterproof exterior ? Machine Washable Size: S Color: Grey Please note due to hygiene reasons this product cannot be returned once purchased. Holds heat in the winter and is completely machine washable.